In this interview, I chat with Christopher Cantwell about the campaign to split the Alt-Right, the doxing of Ricky Vaughn and Weev’s sketchy Jewish background. 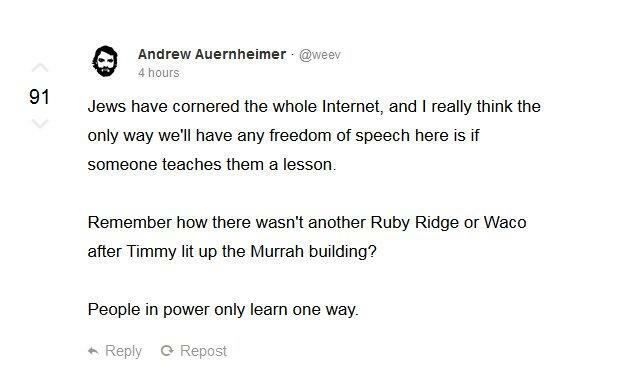 The interview culminates in the revelation that Andrew Anglin has admitted that Weev is a Jew and has known it for years. 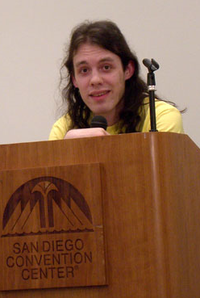 UPDATE: Since I appeared on Radical Agenda, more information has come to light about Weev’s background due to an outpouring of tips.